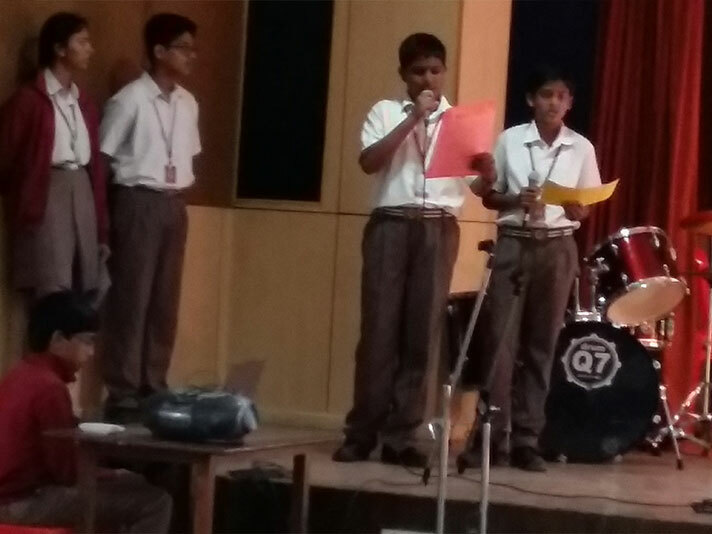 The class assembly of Grade 8, collectively presented a medley of vibrant ideas with a very strong message. 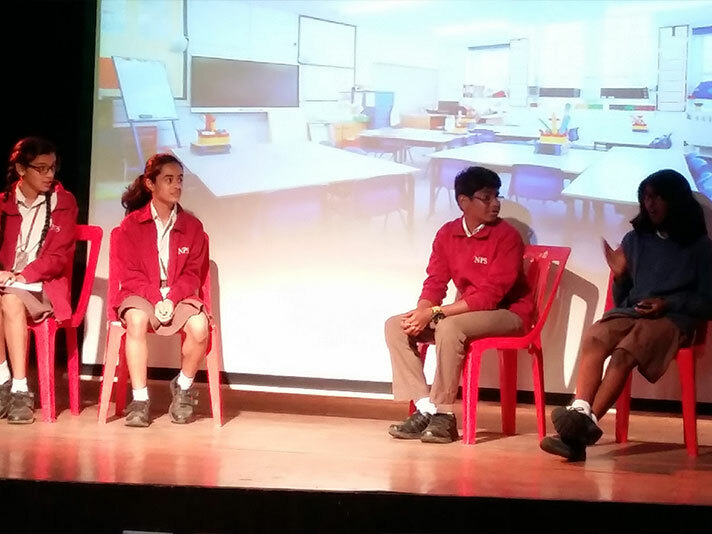 The guest of honour was our Middle School Coordinator Ms. Amritha Nirmal. 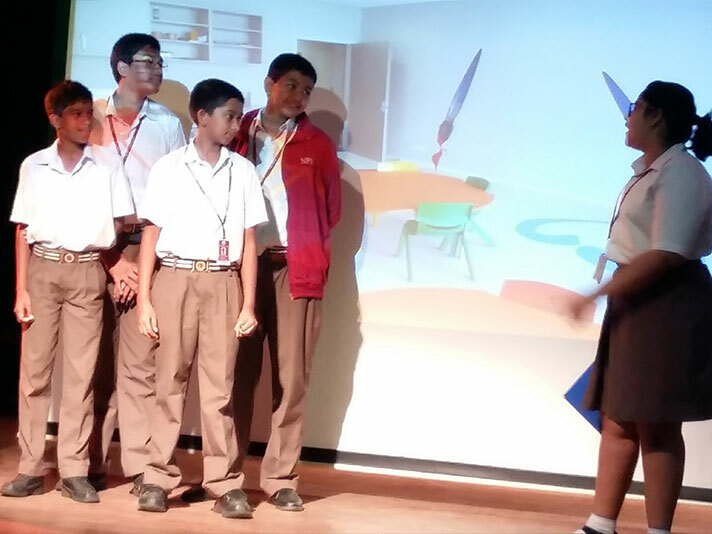 The event took place in the school auditorium. 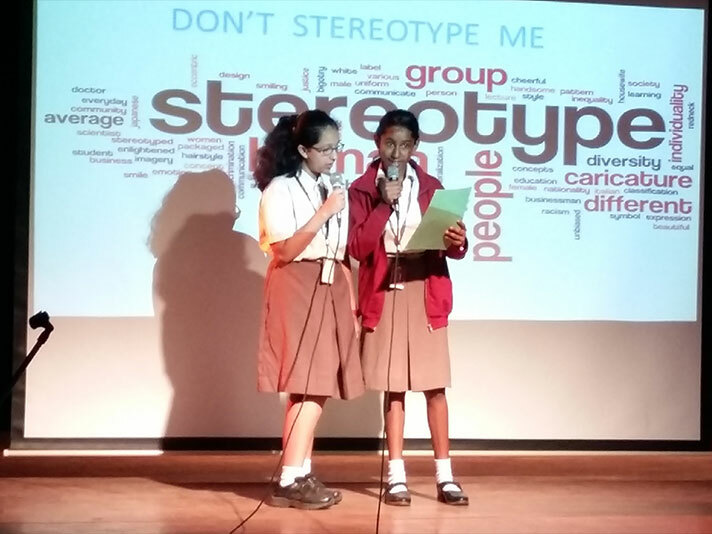 The students of Class 8A and 8D put up a brilliant show on the theme “Don’t Stereotype Me”. 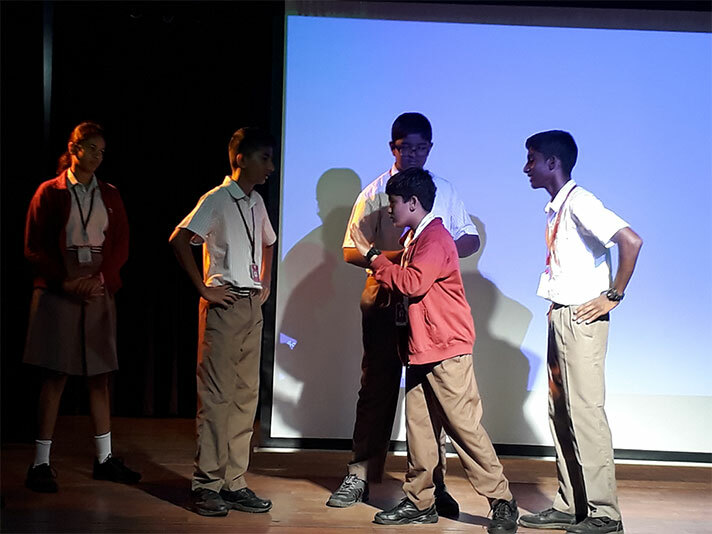 They exhibited a pot-pourri of acts which included “Nerd vs. Stud” and “Girls are supposed to like pink.” It exposed the shallow reasons of the assumptions and made the audience aware of the detrimental effects of it. 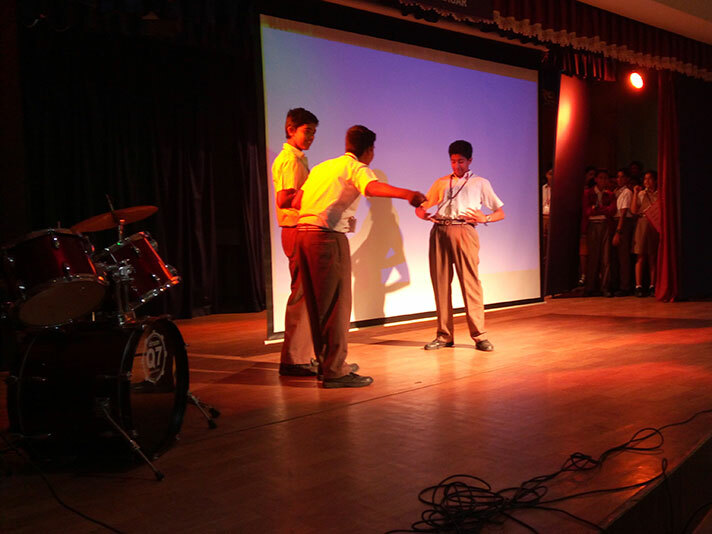 It sensitized the audience towards the issue of stereotyping and shattered various myths. 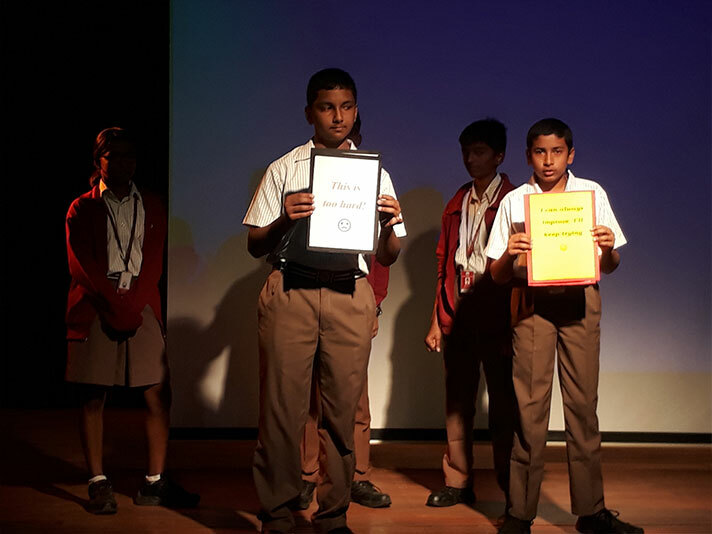 The students of Class 8C and 8D presented a fabulous show on the theme “Change your words, Change your mindset.” A blend of excellent performances of students was displayed through drama and songs. 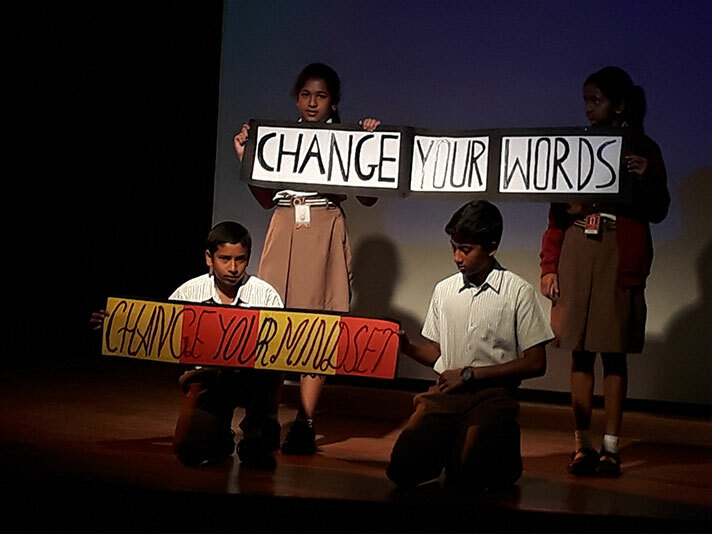 The audience was deeply motivated by the theme which focused on the maxim that nothing changes until the mindset changes and words are a superpower to make it happen. The performance was a successful one and was appreciated by all.